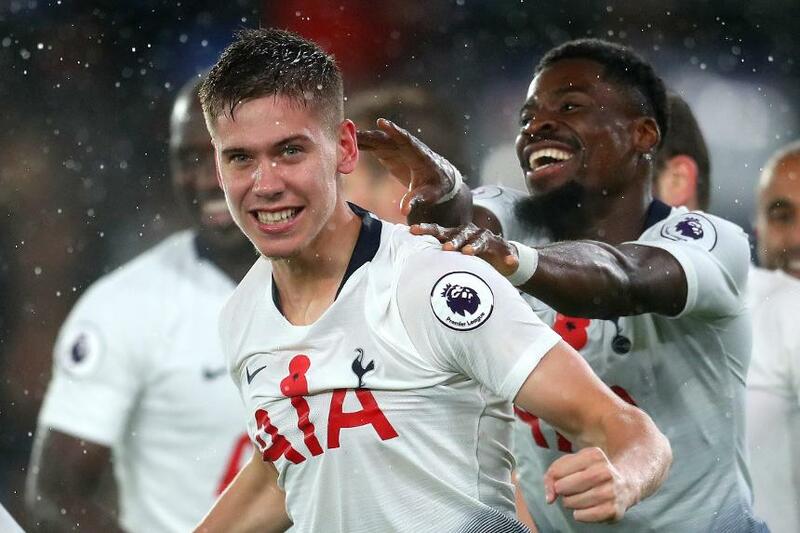 Juan Foyth joined the long list of players who have found the net for Tottenham Hotspur in the Premier League when he headed in the winner at Crystal Palace on Saturday. Indeed, that Spurs list is the longest in the Premier League. Foyth became the 146th Spurs player to score in the competition. Foyth's goal was also the club's 1,500th in the competition, making Spurs only the fifth team to reach the landmark. The victory at Selhurst Park also established another PL record. It was the fifth match in a row that Spurs have beaten Palace by a 1-0 scoreline. Previously, the longest run of identical scorelines between two clubs had been four matches. Spurs had beaten Manchester City 2-1 on four successive occasions between April 2006 and December 2007, while Middlesbrough drew 1-1 with Nottingham Forest in four straight matches between March 1996 and November 1998.